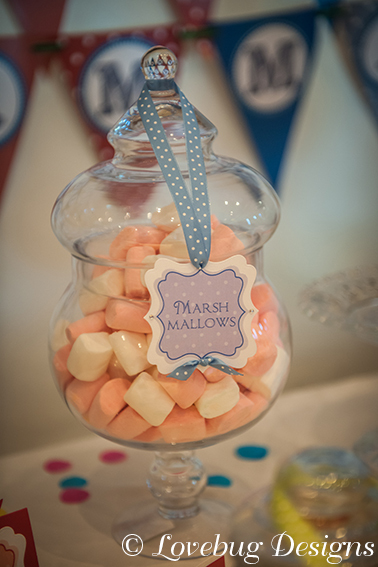 Candy / sweet buffets are right on trend for weddings at the moment. 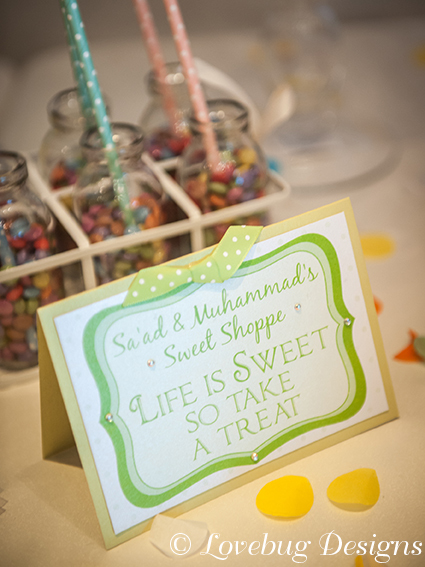 Your sweet buffet stationery can coordinate with your chosen wedding stationery design or you can choose something completely different and have a design that is influenced by the sweets you have for your buffet. 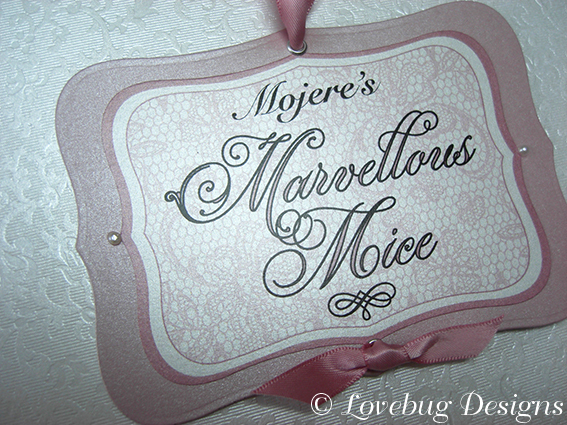 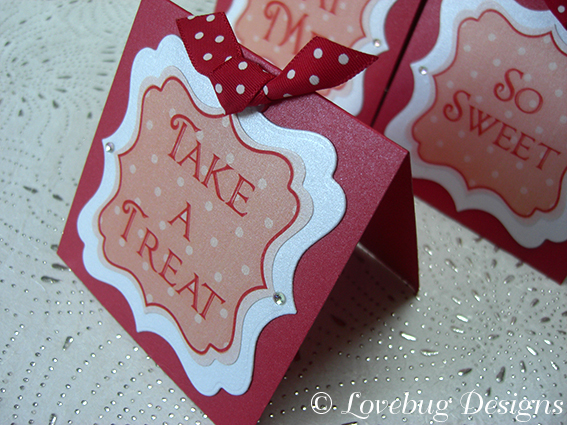 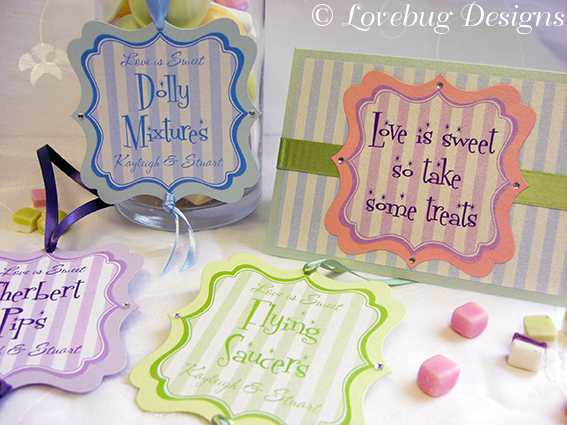 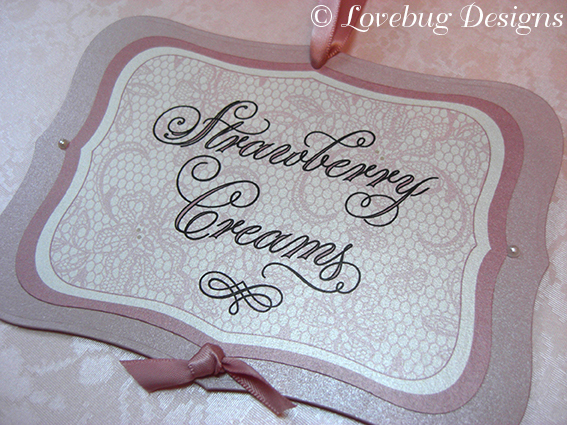 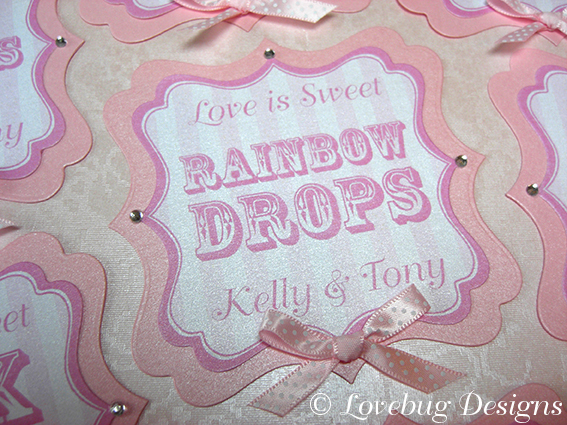 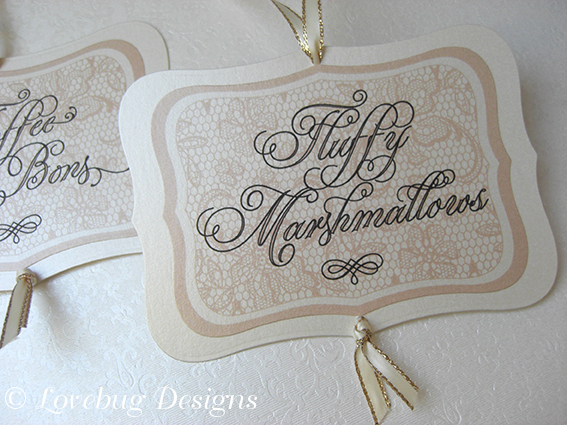 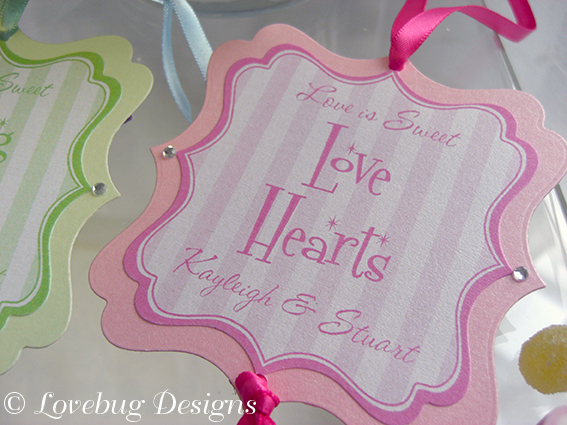 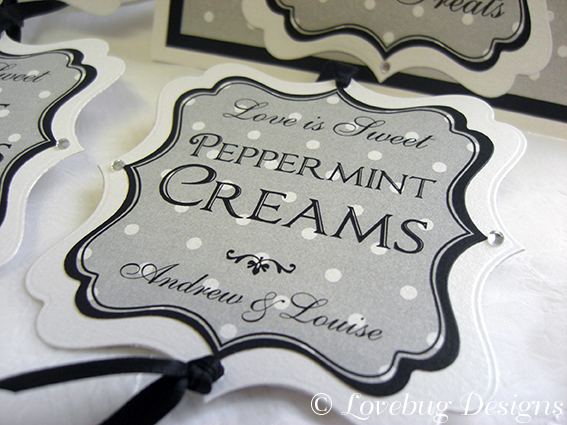 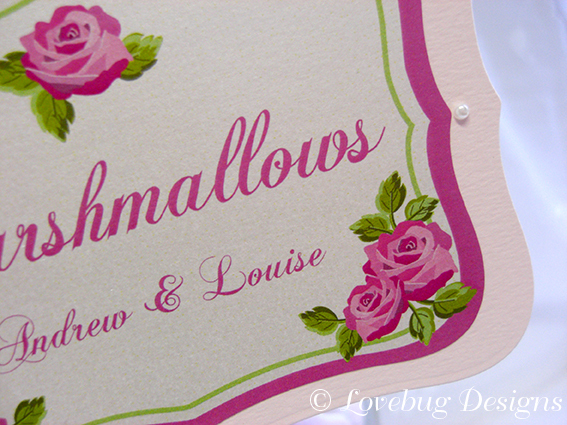 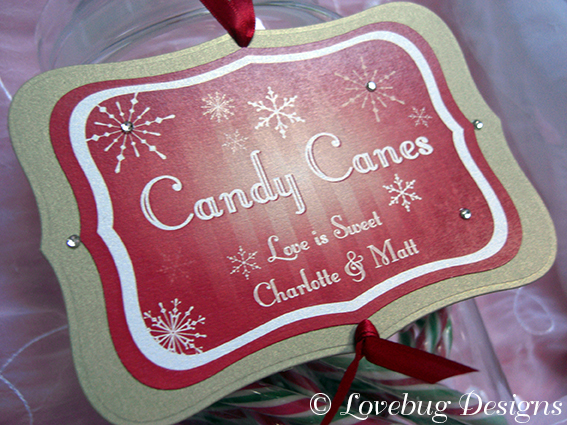 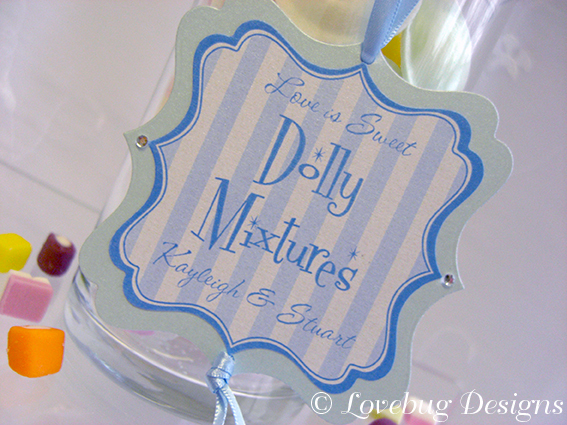 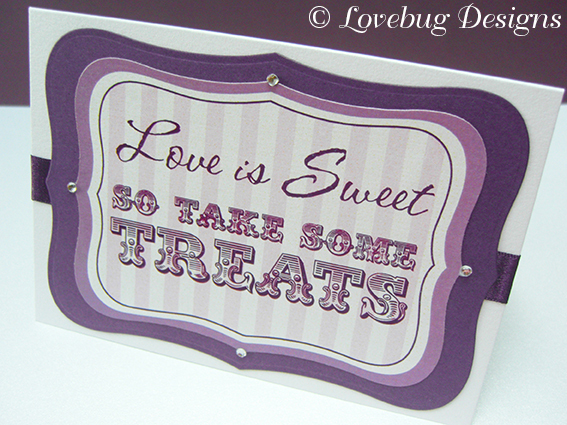 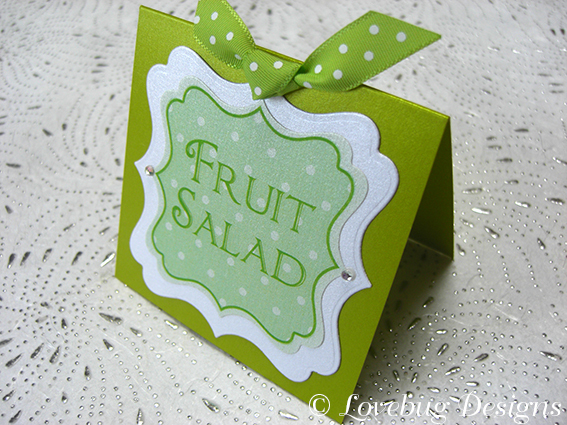 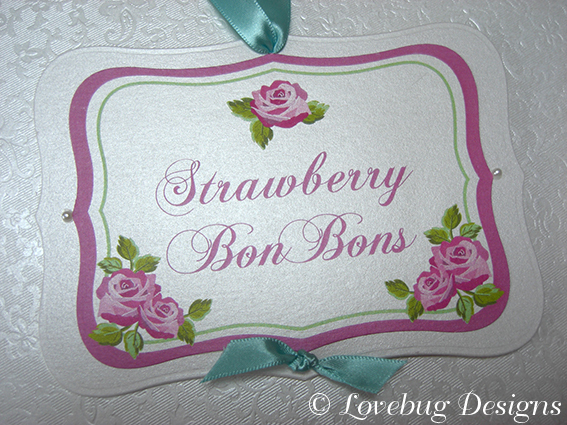 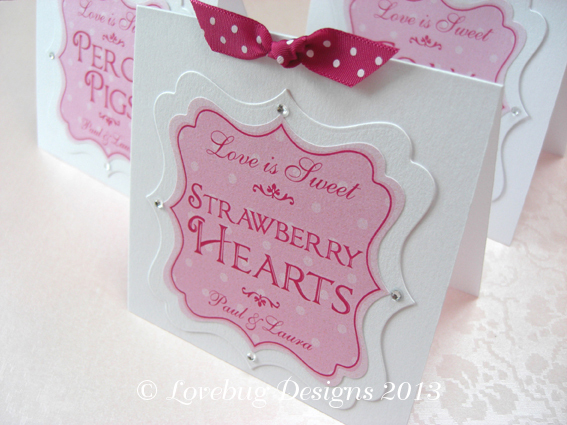 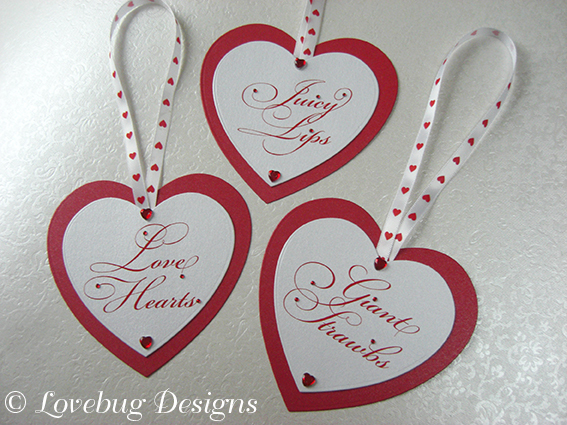 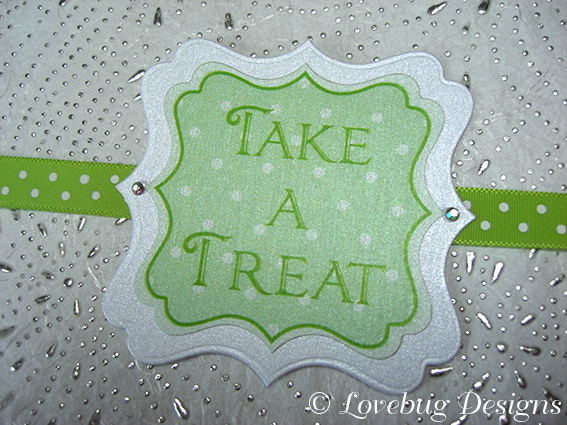 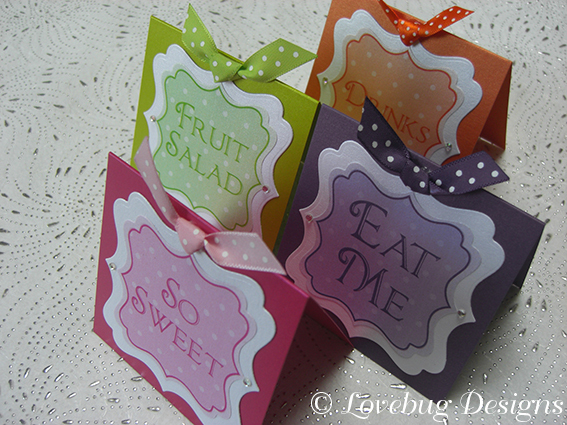 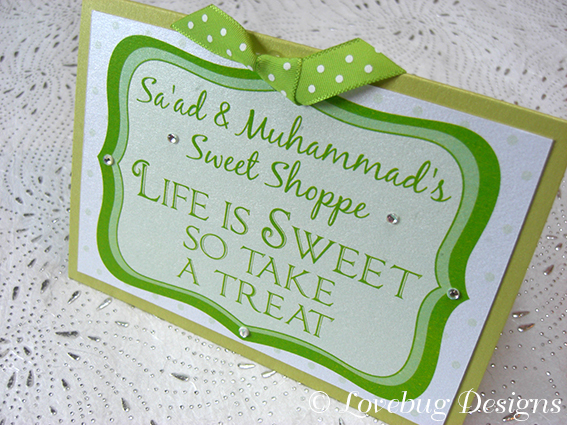 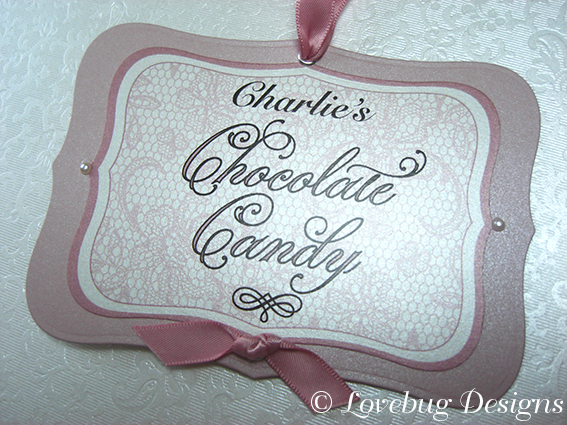 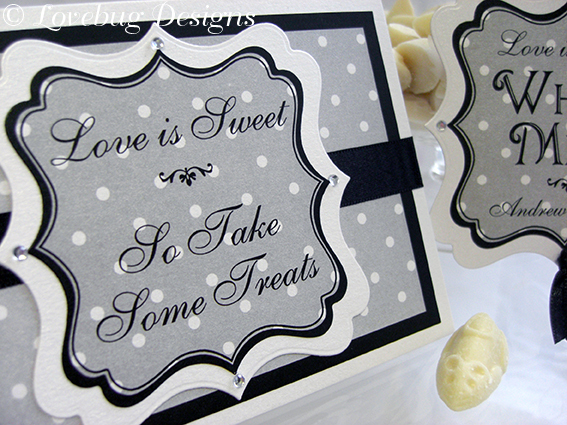 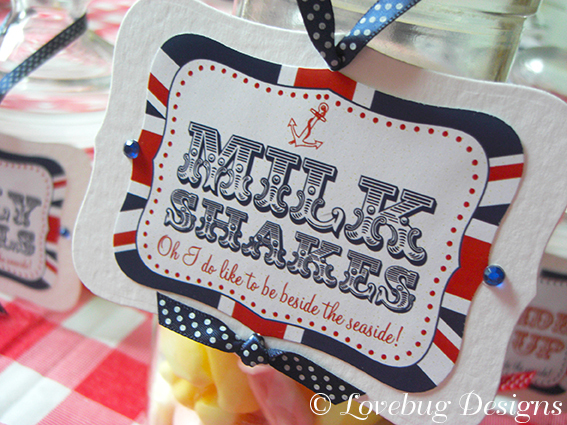 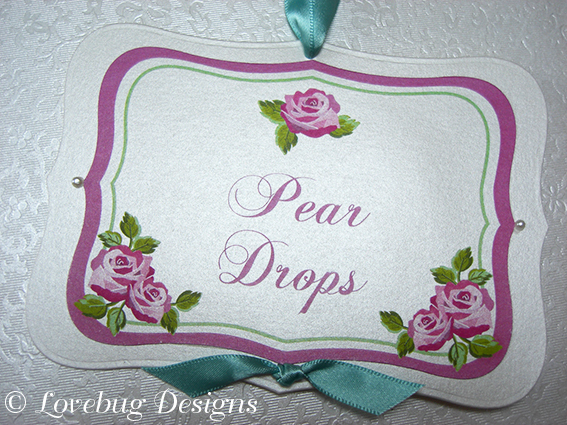 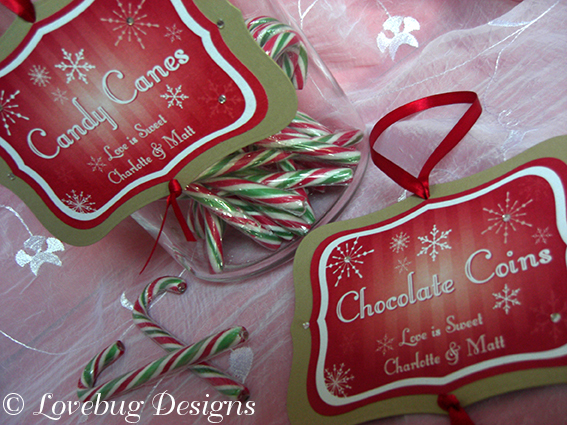 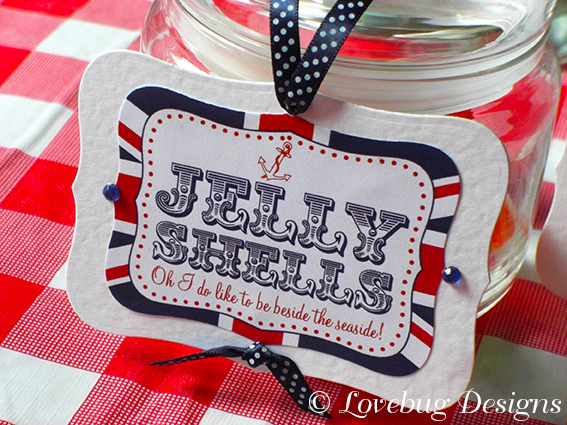 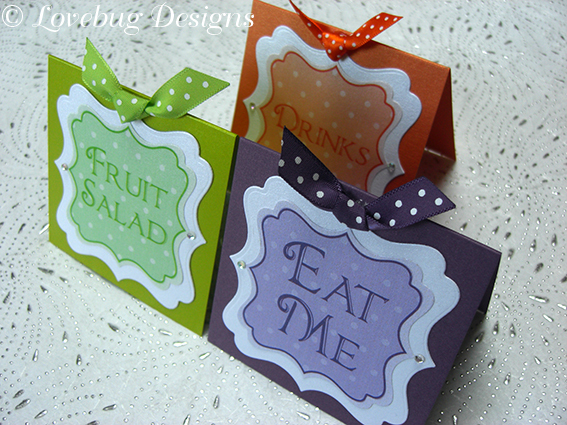 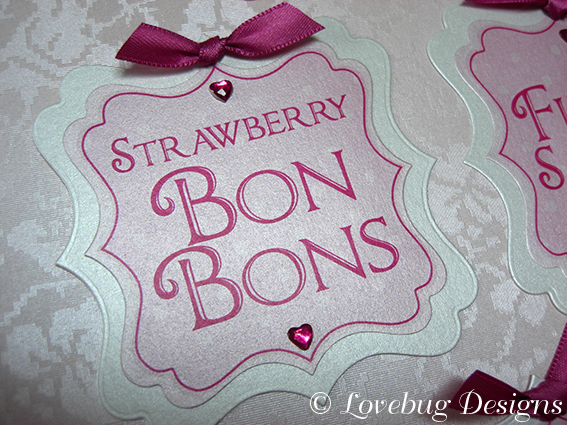 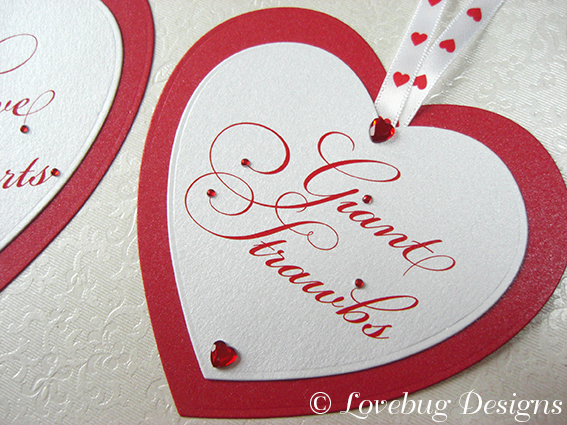 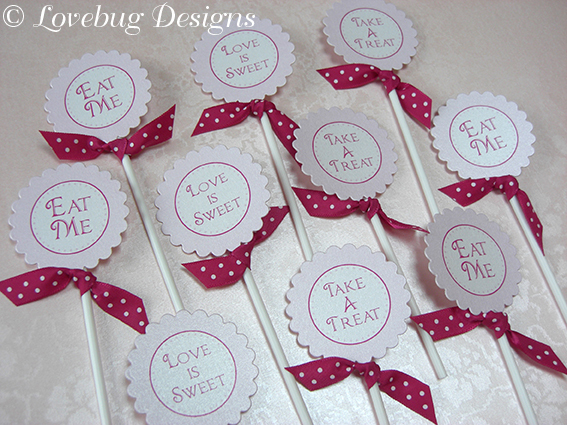 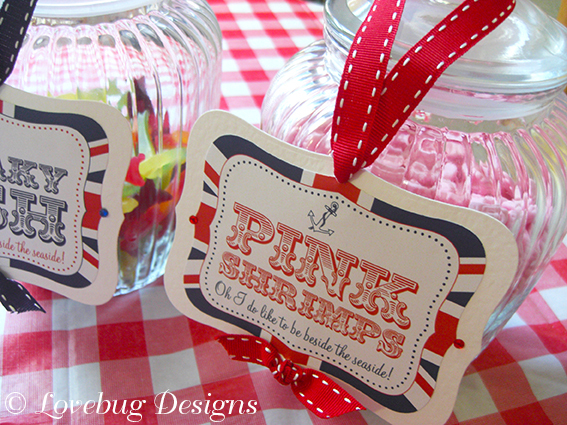 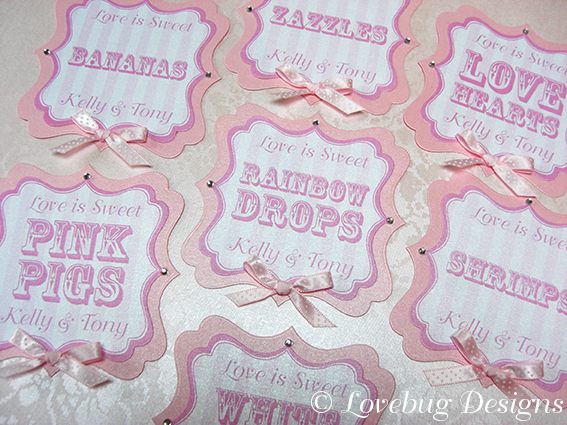 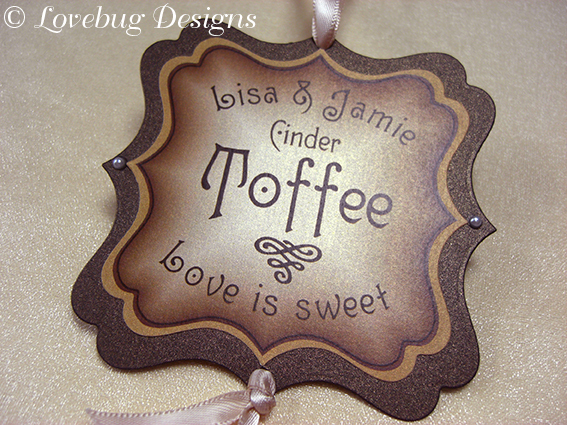 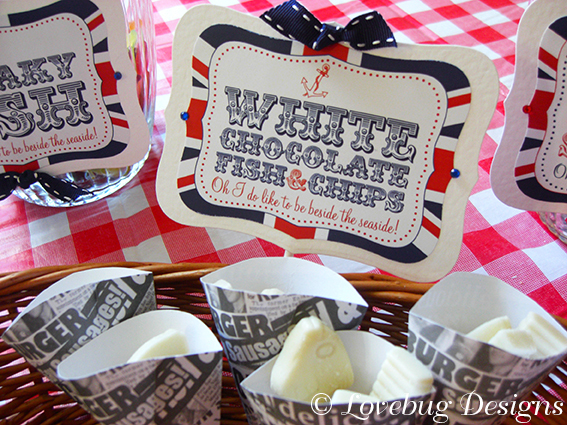 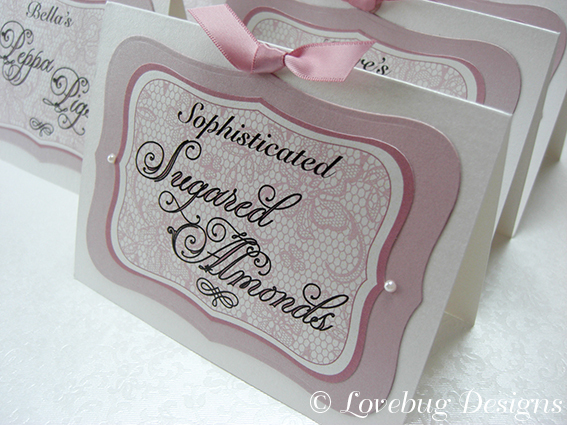 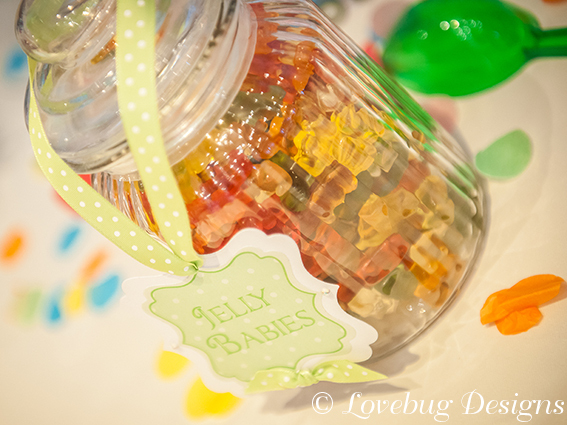 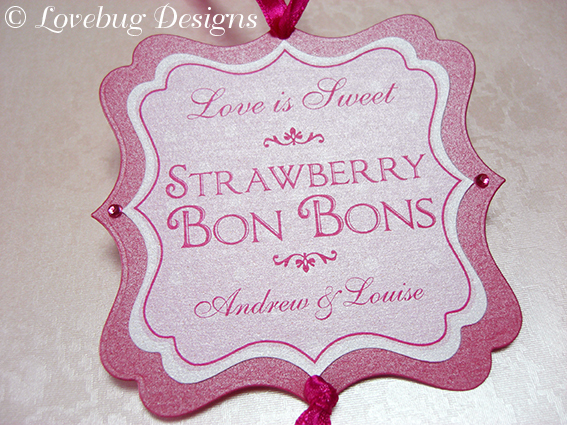 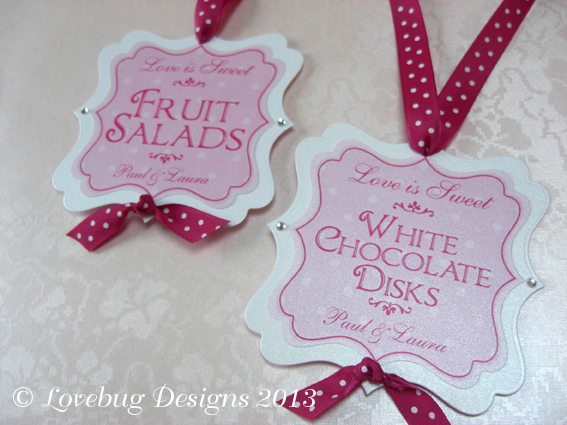 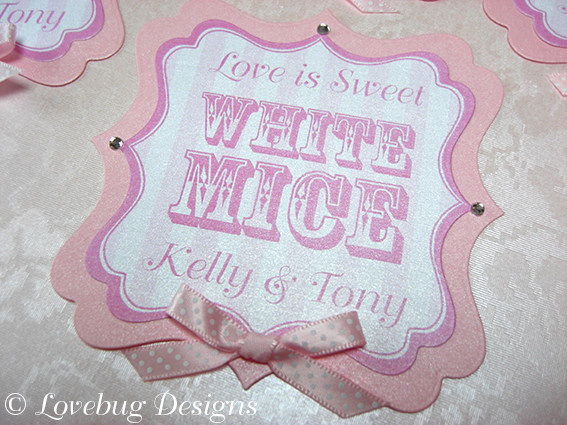 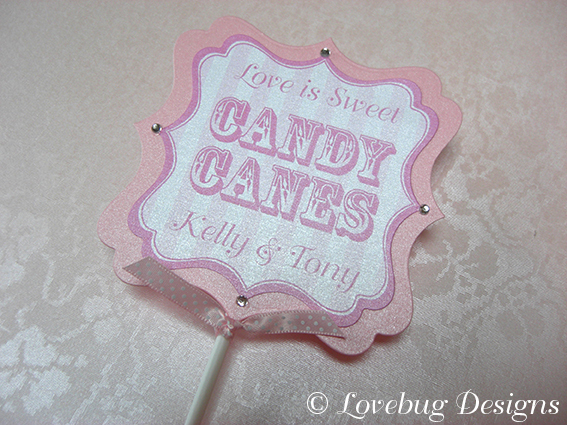 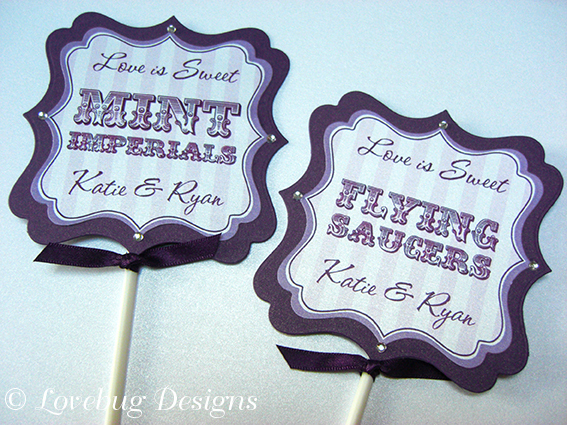 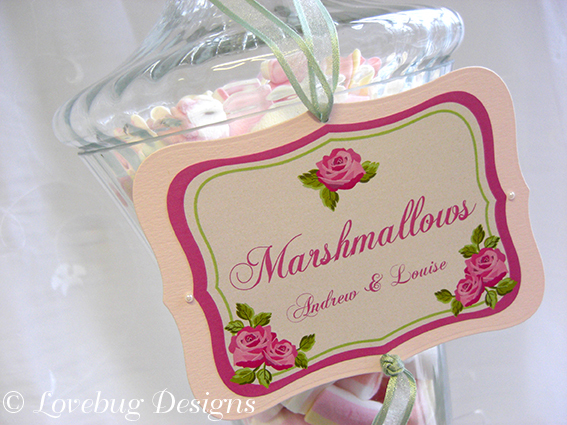 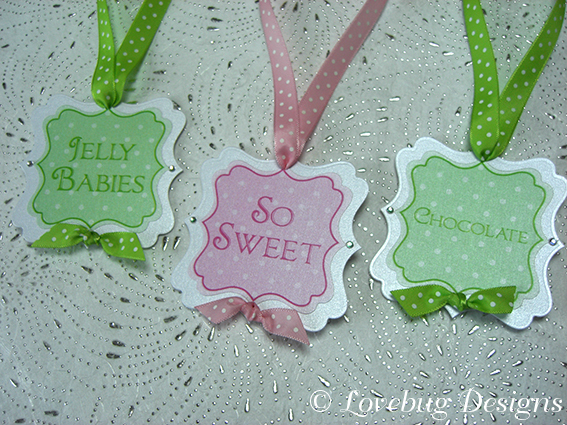 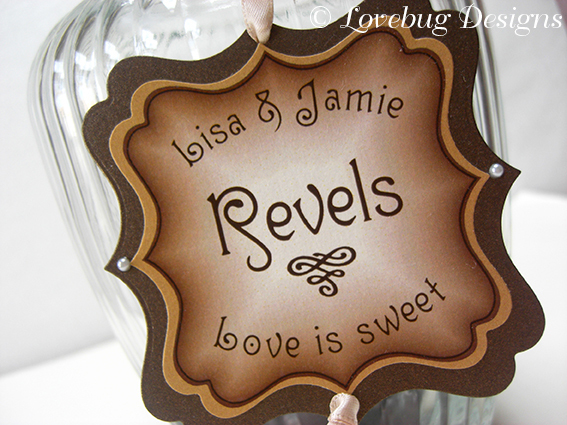 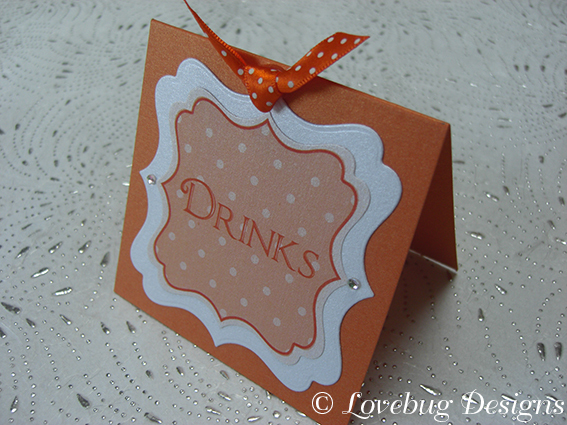 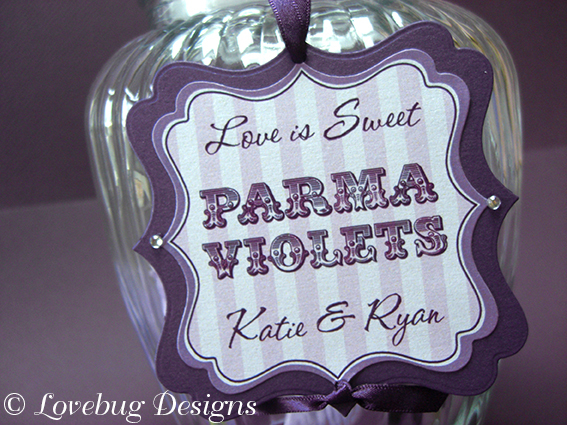 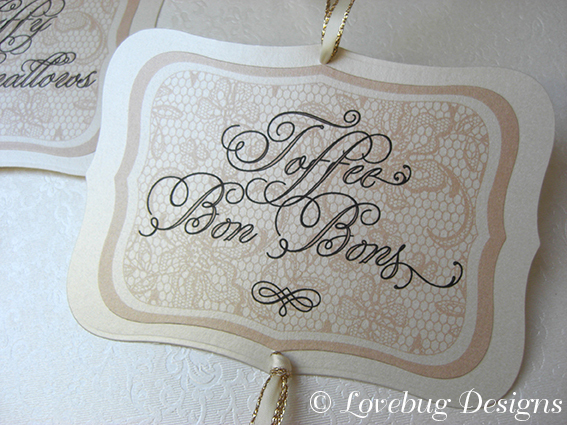 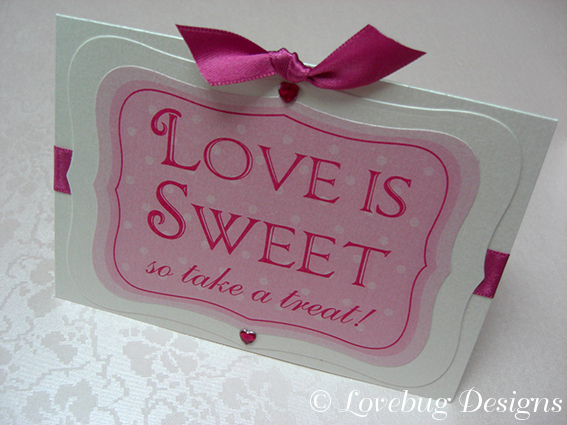 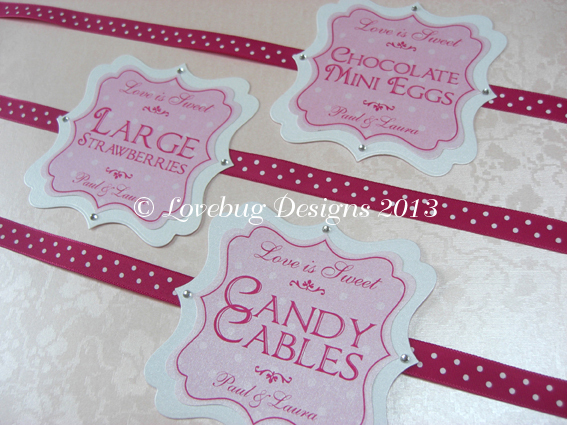 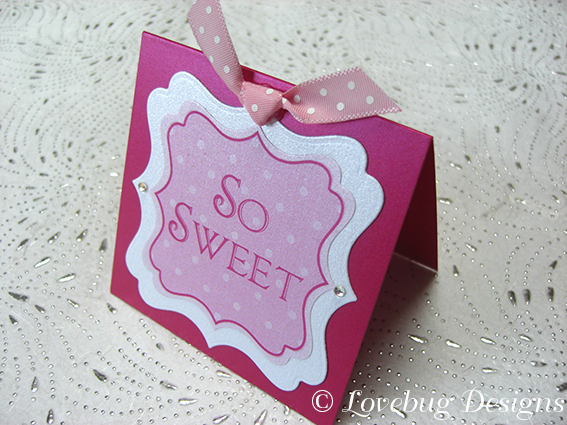 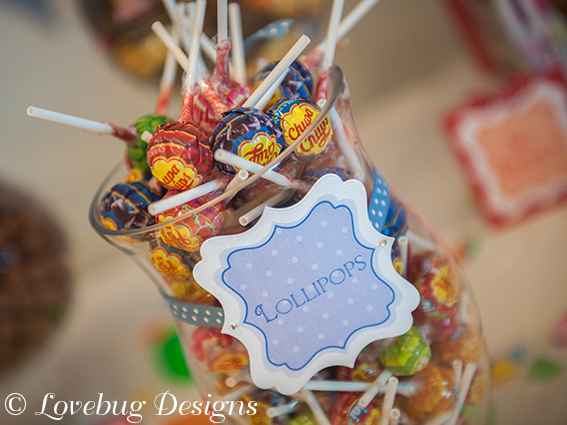 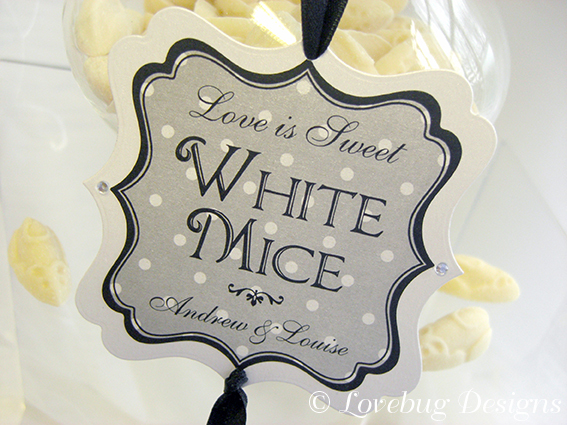 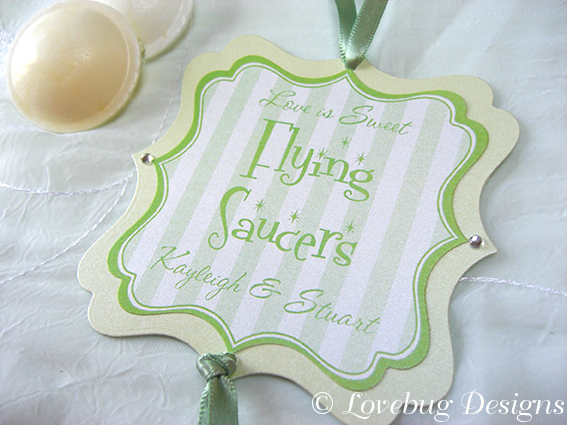 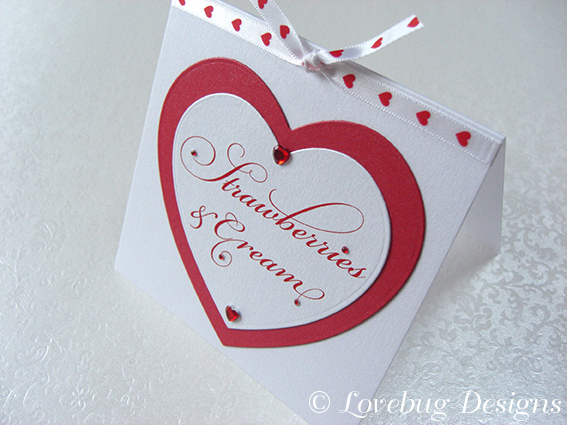 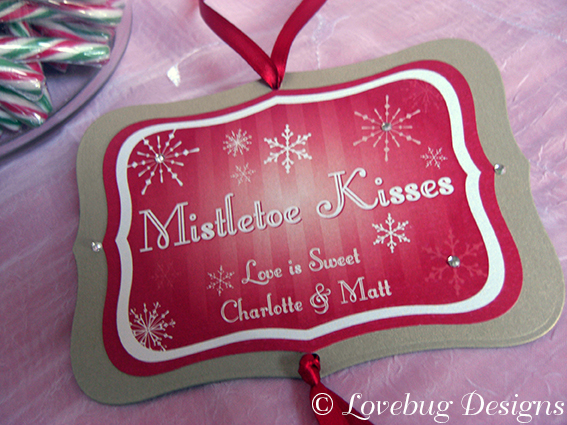 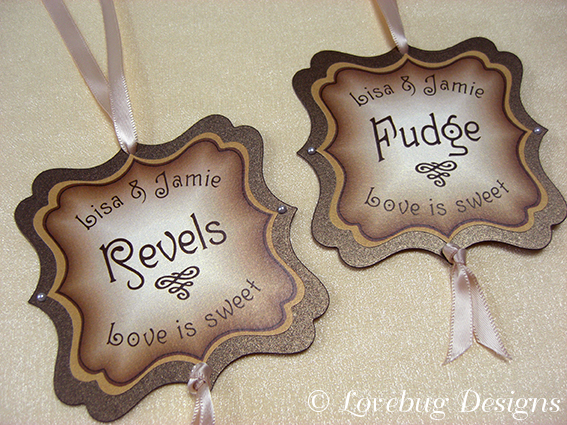 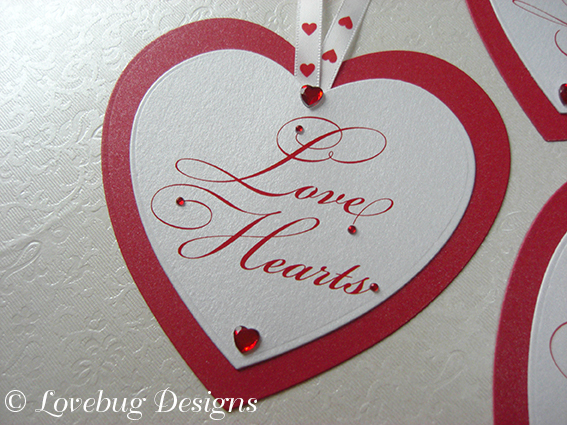 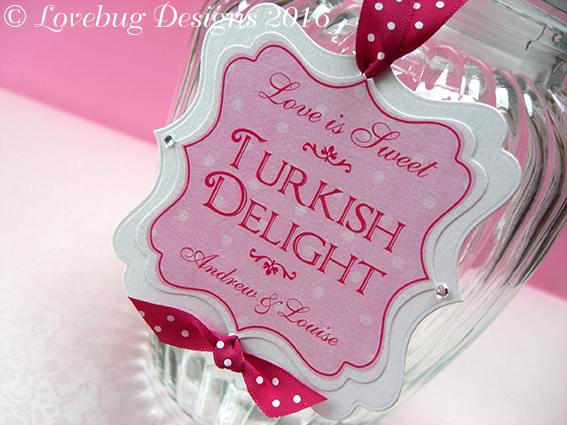 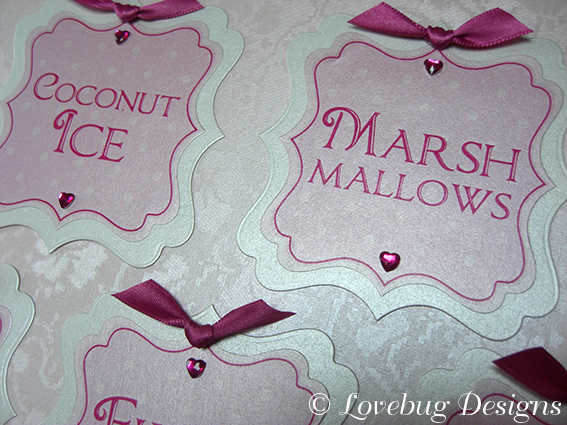 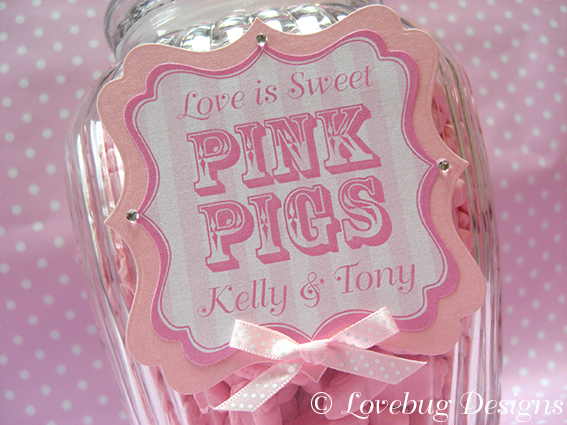 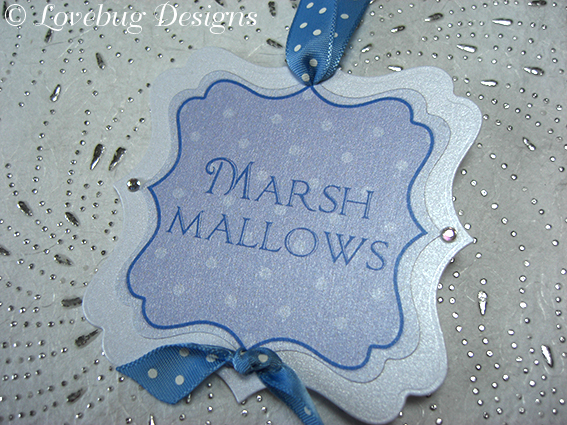 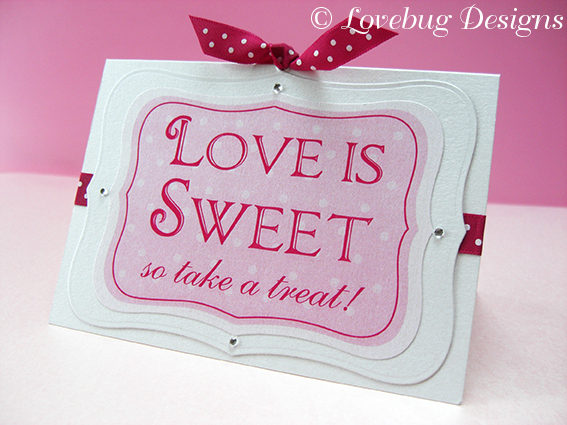 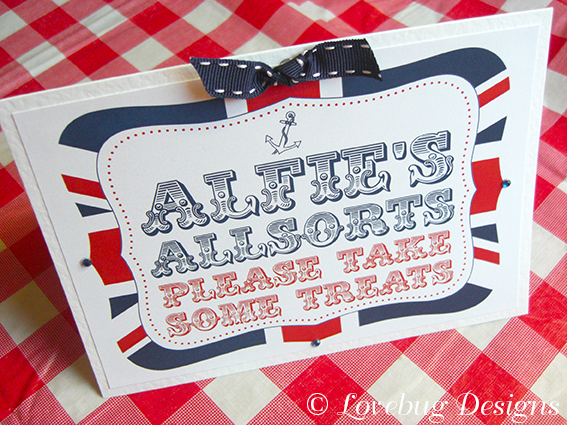 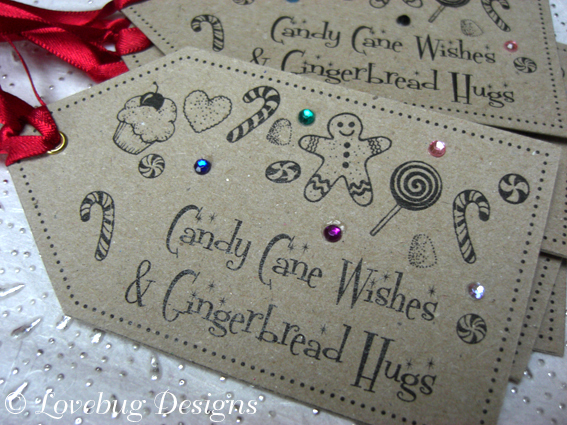 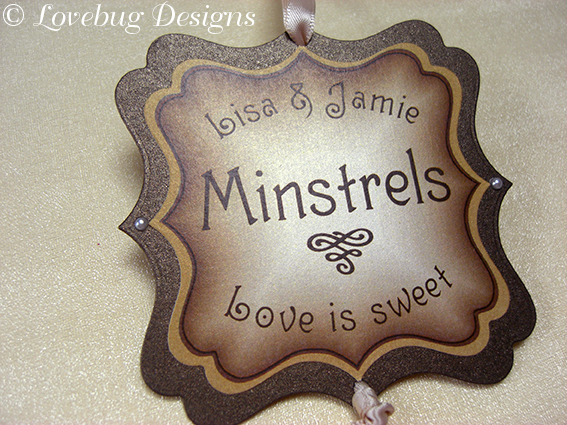 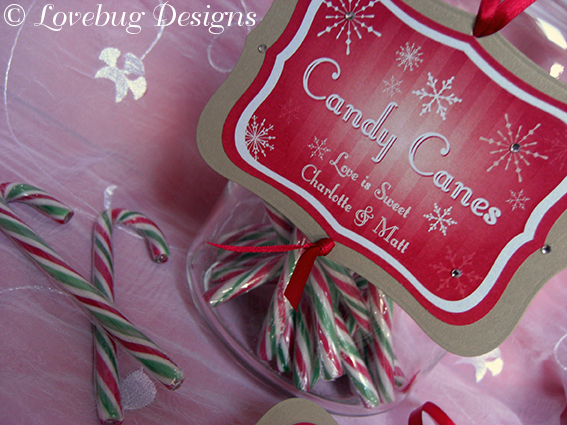 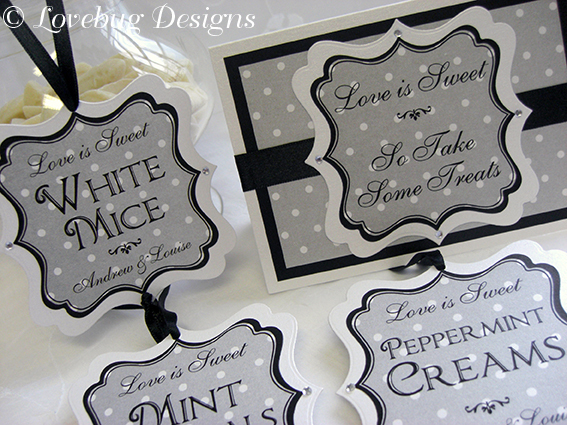 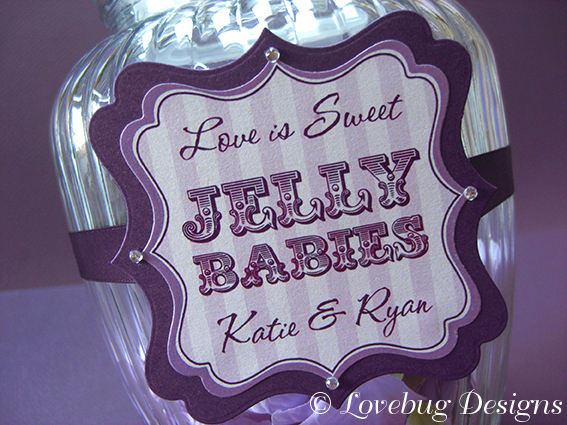 Sweet Jar Tags, Cupcake Toppers, Sweet Buffet Table Sign and Bunting available.